While it’s nice to go to the pre-planned sights of interest in Virginia, sometimes you just want to wing it and do something different. 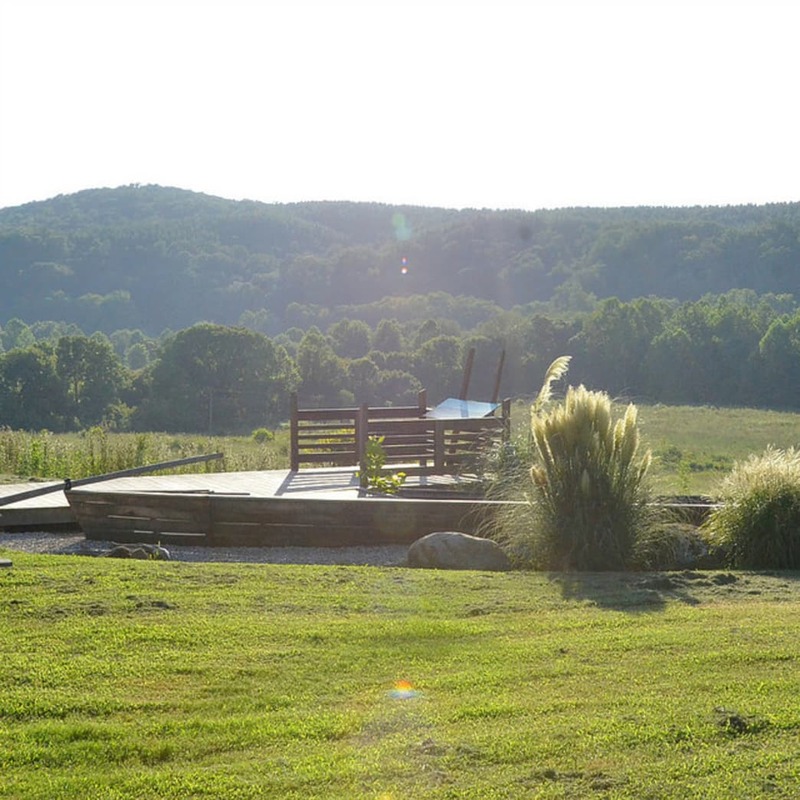 We have a few unusual sights for you to check out at Virginia State Parks that allows you to step out from the status quo to see and do things many others do not. We’re highlighting four interesting, yet unusual things you can see at Virginia State Parks. And one of the best things about this idea is that it won’t break the bank. Virginia State Parks are affordable destinations, and most charge only a small parking fee, typically $5 for a carload (see fee’s here ). Saltpeter Cave is found at Natural Bridge State Park and was once leased out for the excavation of potassium nitrate by Thomas Jefferson. Potassium nitrate was exhumed from the deposits of bird and bat droppings in the soil and was used to make saltpeter which was used in the production of gun powder. This colorless chemical compound is found pure in nature as the mineral saltpeter, or nitre. Potassium nitrate is a crystalline salt that resembles table salt. It is used as a diuretic. People have been using potassium nitrate as a cure-all for everything from stomach ailments to arthritis. The cave is cordoned off, so it’s for an exterior look only, if you want to go inside caverns, you can at nearby Natural Bridge Caverns (not affiliated with state parks). You never know what you will find when you go geocaching. Make unusual discoveries like old growth trees, find unknown scenic lookouts or even buried treasure. 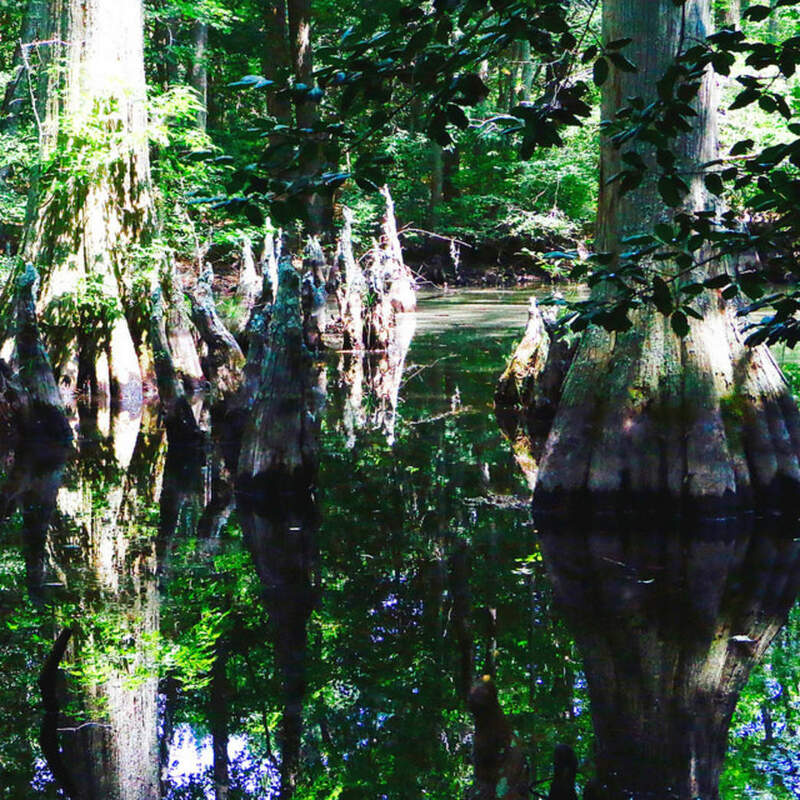 It’s said that Blackbeard the Pirate hid his booty in the Bald Cypress Swamp found at First Landing State Park. Its cypress swamps were a source of fresh water for merchant mariners, pirates and military ships during the War of 1812. Legend has it that Blackbeard hid in the Narrows area of the park, and interior waterways were used by Union and Confederate patrols during the Civil War. Each spring we hide a new set of caches at our parks for you to discover. Plus you have the added benefit of spending time outside enjoying nature and having fun. Learn about rewards you can get by geocaching in Virginia State Parks. Learn more about geocaching and Virginia State Parks. Self-guided activities in state parks. A flat-bottomed boat known as the bateau was invented and the Kanawha canal was built to make travel and shipping on the river easier to Richmond. The waters of the James have shaped life in this area’s past and will shape its future. You can see this replica bateau at James River State Park. Inservice c. 1650 – c. 1850. Length from 24 to 50 feet. The bateau was propelled by bateaumen pushing with long sturdy poles. Even though the working bateau is no longer used, historians and river enthusiasts still keep the memory alive. The 33rd annual James River Bateau Festival will be held June 16-23, 2018. An 8-day journey down the James River from Lynchburg to Maidens Landing using recreated late 18th and early 19th century cargo boats called James River Batteaux. George Washington mentioned the bateau in his diary entry, dated April 7, 1791. Unfortunately, none of the original bateaux exist. Replicas of the bateaux have been built around the country and bateau river cruises are available in a number of states. During the period of 1820 to 1840, at least 500 bateaus and 1,500 bateaumen operated on the James River between Lynchburg, Virginia and Richmond. The Potomac River is well known as a summer home to soaring bald eagles, so Caledon State Park attracts birdwatchers of all ages. But unfortunately each year tons of trash washes up on the shoreline at Caledon State Park. Volunteers work regularly to dispose of this debris properly. But every April we try to make it a little bit more fun as we hold a Trash to Art Contest. 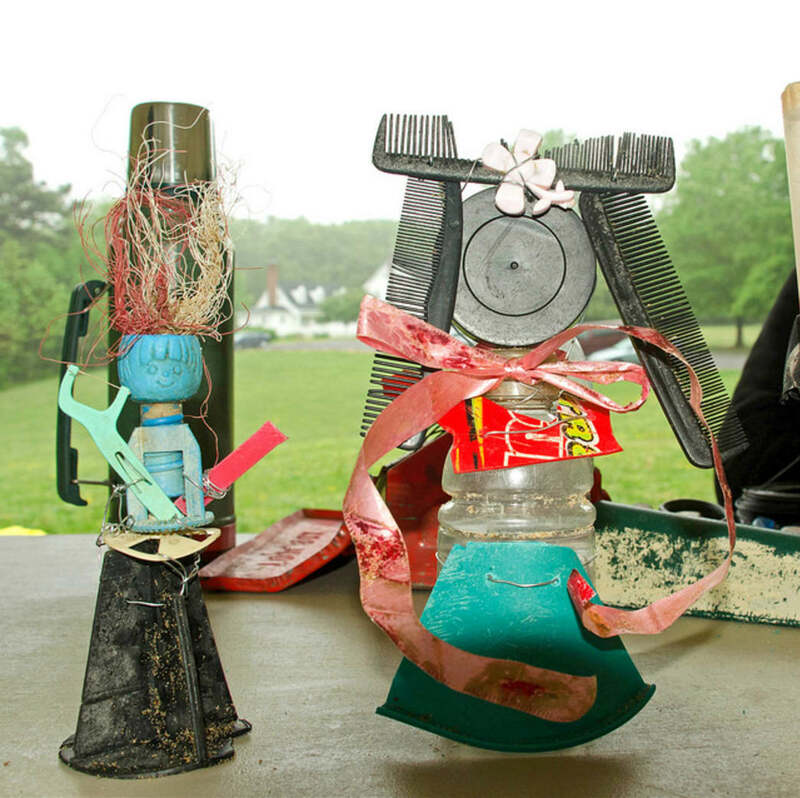 This year the Trash to Treasure Art Contest will be on Saturday April 21, 2018 from noon to 4:00 p.m. at the picnic shelter. Participants will help us clean-up the beach and then use that trash to build a unique piece of art. Judges will pick winners for some cool prizes. Work in teams or by yourself. 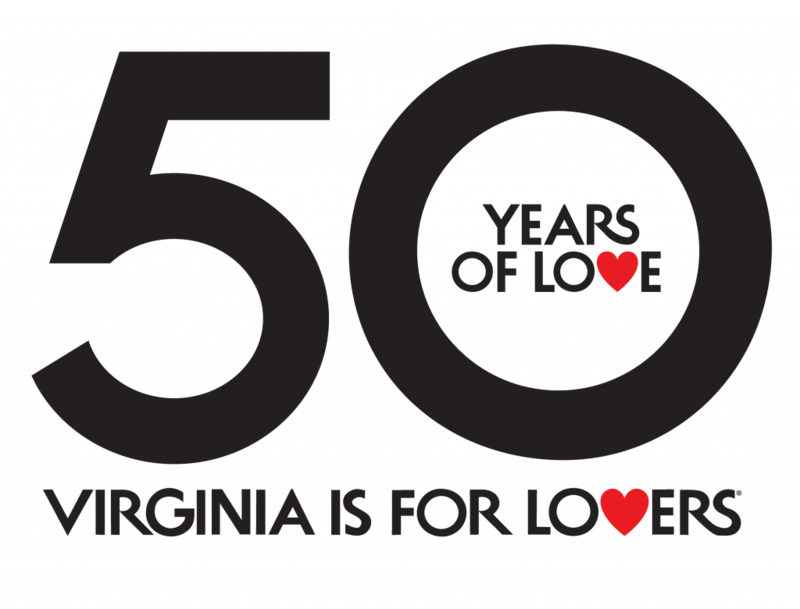 Co-sponsored by the Fredericksburg Center for Creative Arts. For more information call Caledon at 540-663-3861. If you would like to learn about our overnight accommodations, please click here or call 800-933-7275. For other fun programs and events at our parks, click here. We hope you can check out these unusual sights in Virginia. The post 4 Places to See Something Unusual in Virginia appeared first on Virginia’s Travel Blog.